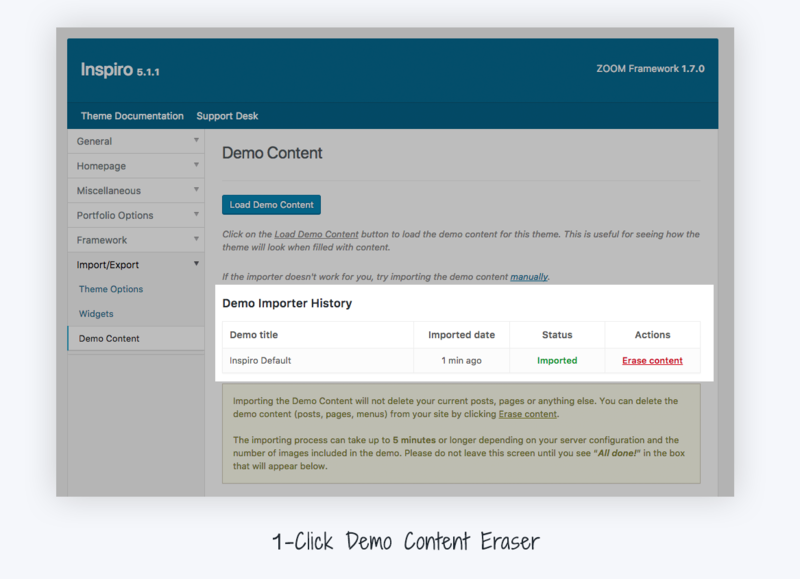 A few months ago our team was joined by Petru Vicolas, a talented WordPress developer from Chisinau, and he started to work immediately on improving the Demo Content Importer from all of our themes, which is a part handled by our Framework. 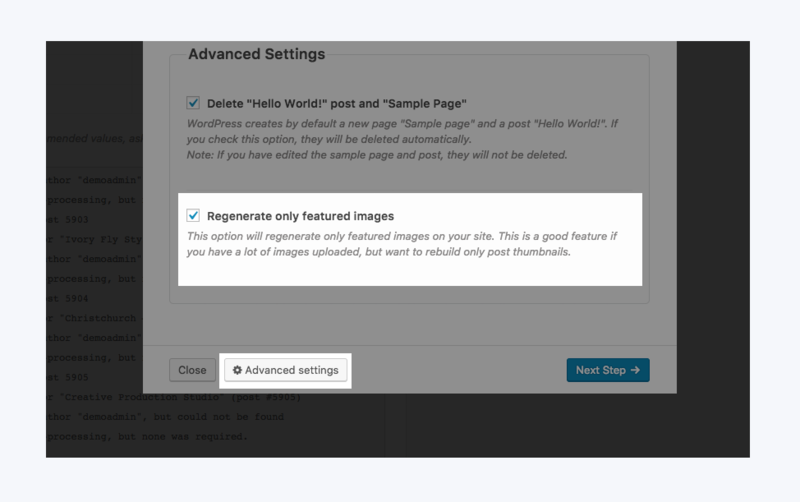 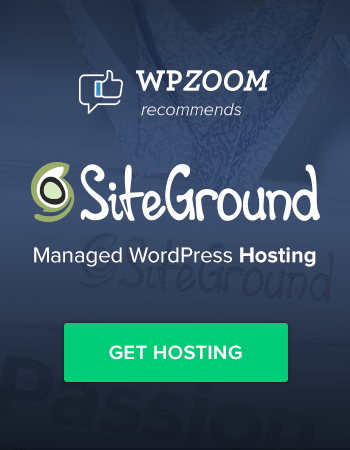 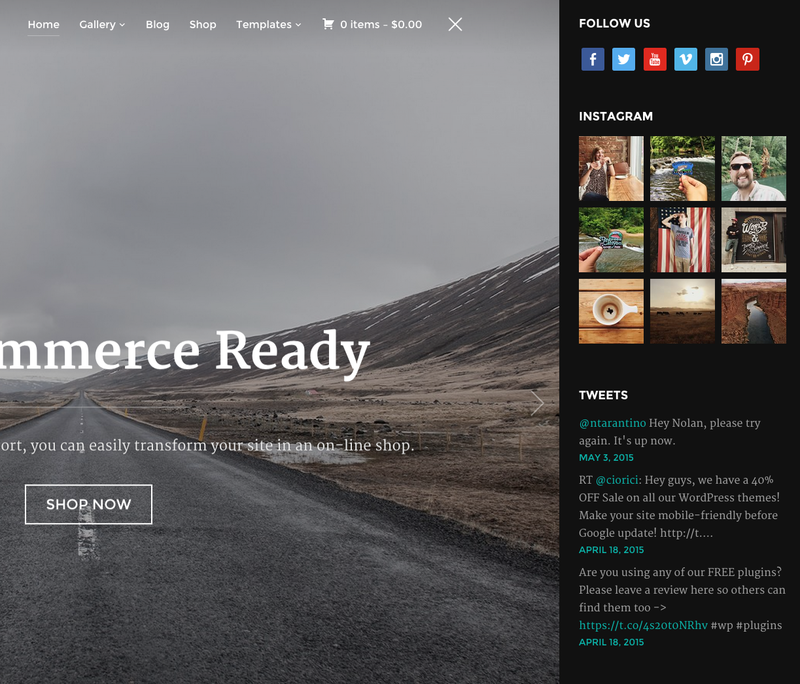 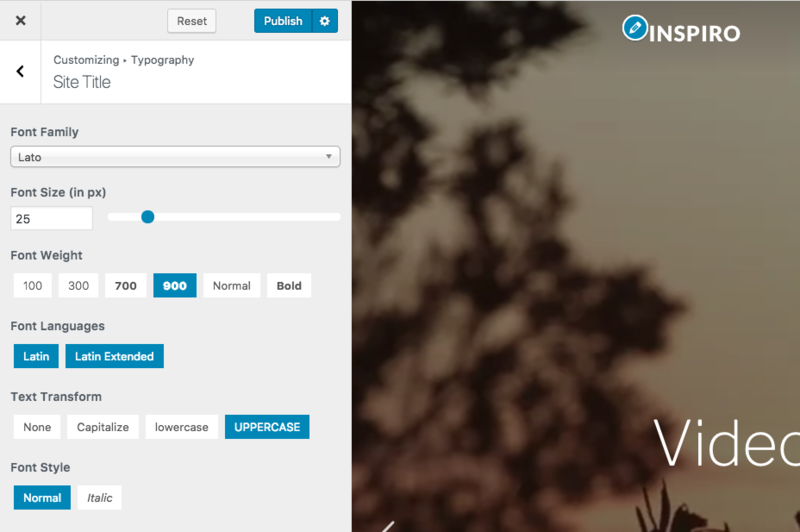 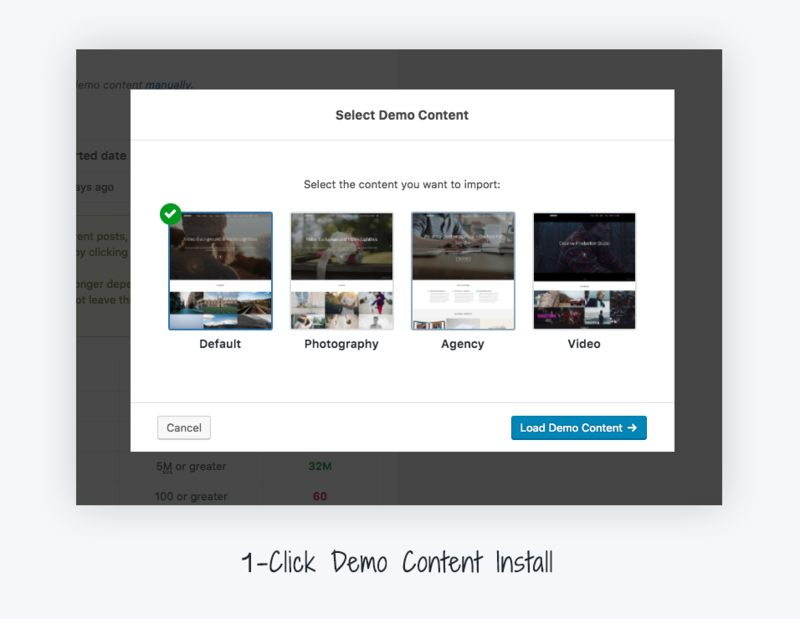 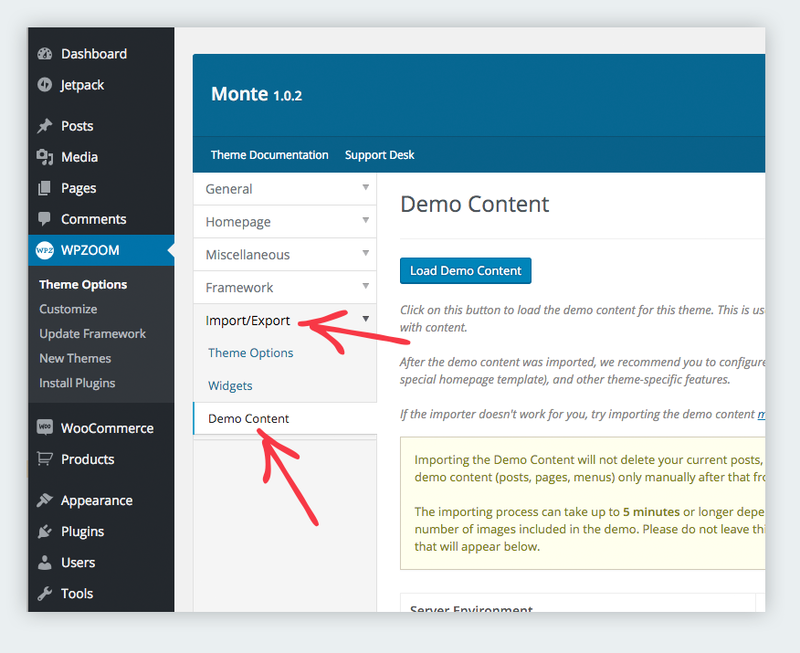 The entire process of importing the demo content and setting up your new WPZOOM theme has been improved and completed with new configurations that will make the process even easier than before. 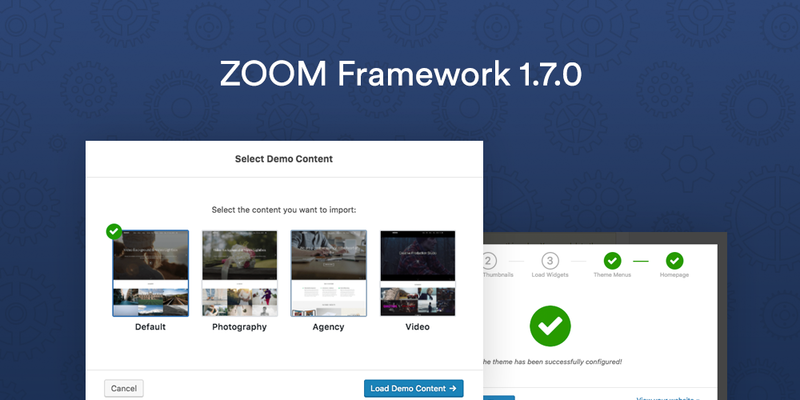 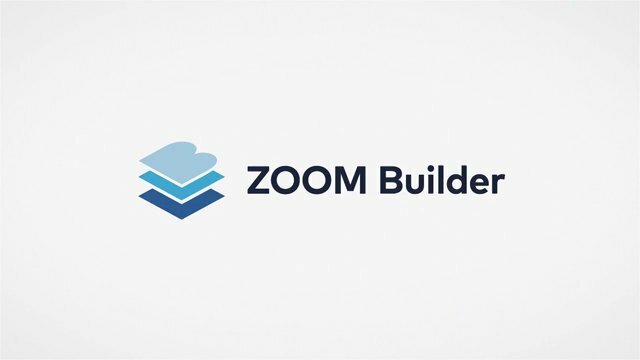 The new Framework update is available for free for all customers, so you can head over to your site’s dashboard and update the framework from the WPZOOM > Update Framework page or see this tutorial for instructions.